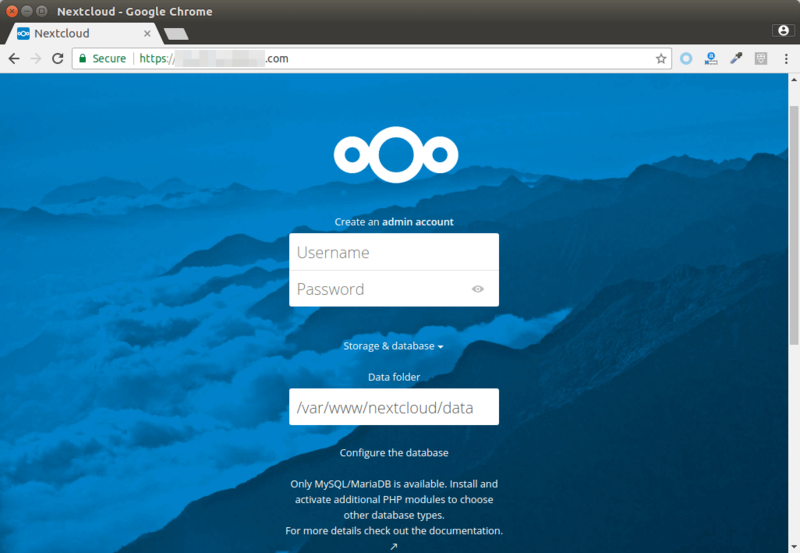 This tutorial is going to show you how to install NextCloud on Debian 9 with LAMP stack. 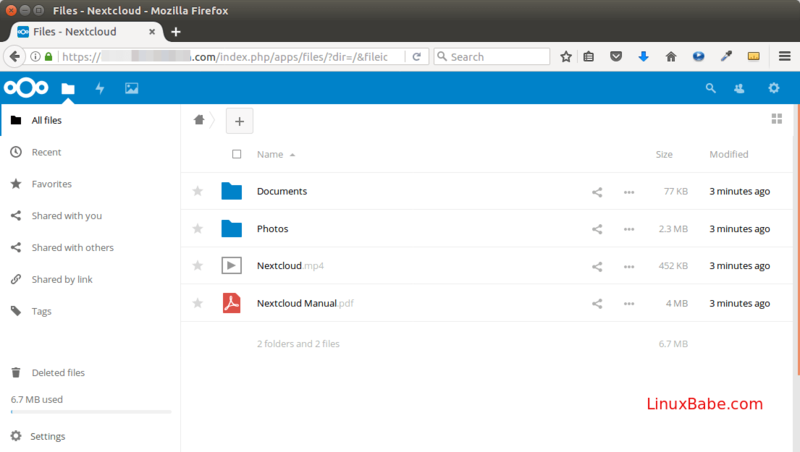 NextCloud is a free and open-source self-hosted cloud storage solution, providing an alternative to third-party cloud storage services like Dropbox. LAMP stack installed on Debian 9. Download the NextCloud server zip archive onto your Debian 9 system with the following command. The latest stable version is 12.0.2 at time of this writing. There may be a newer version when you follow this tutorial. Go to https://nextcloud.com/install and click the download button to check out the latest version. 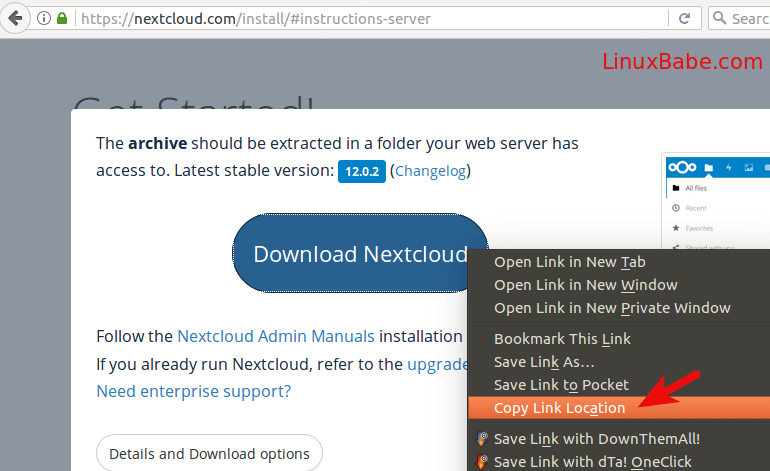 To get the download link of NextCloud, simply right-click on Download NextCloud button and select Copy Link Location as shown in the screenshot below. Extract it to /var/www/ directory with unzip. Now we make www-data (Apache user) as the owner of /var/www/nextcloud/. Then create a database for NextCloud using the MariaDB command below. This tutorial name the database nextcloud. You can use whatever name you like. Don’t leave out the semicolon at the end. Then create a separate user. Again, you can use your preferred name for this user. Replace your-password with your preferred password. The above command will create the user and grant all privileges. Now flush MariaDB privileges and exit. Add the following three lines in [mysqld] section. The format of binary log must be mixed. Save and close the file. Then restart MariaDB service. Now binary log is enabled in MariaDB. We will create a nextcloud.conf file in /etc/apache2/sites-available directory. Copy and paste the following lines in the file. Replace the red text with your actual domain name. You also need to point your domain name to the IP address of your Debian 9 server in DNS. Save and close the file. Then enable this virtual host using the command below. We also need to enable some Apache modules. Restart Apache so that the above Apache and PHP modules can be loaded. 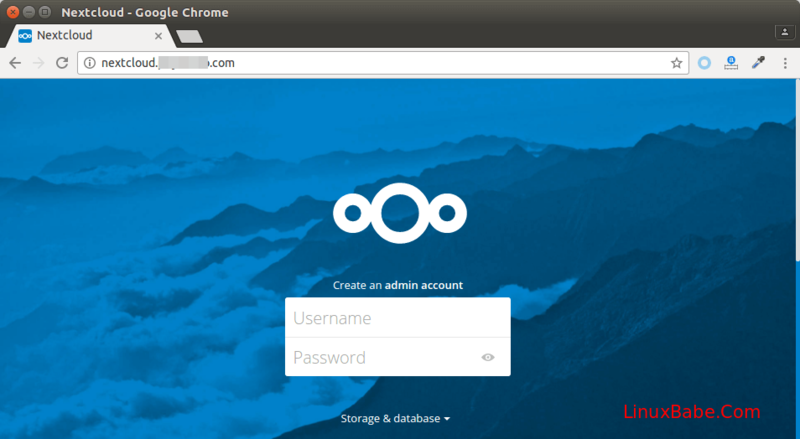 Now you can access the Nextcloud web install wizard in your browser by entering the domain name for your Nextcloud installation. Before entering any sensitive information, we should enable secure HTTPS connection on Nextcloud. We can obtain a free TLS certificate from Let’s Encrypt. Install certbot (Let’s Encrypt) client from Debian 9 repository. Now issue the following command to obtain a free TLS/SSL certificate. Replace the red-colored text with your actual data. 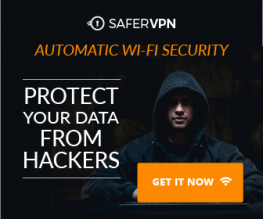 –agree-tos: Agree terms of service. –redirect: Automatically redirect all HTTP traffic to HTTPS. –hsts: Add the Strict-Transport-Security header. Within a few seconds, you shall see a message like below, which means the TLS certificate was successfully obtained and installed. The TLS configuration scores A in SSL test. Now in your web browser address bar, type in your NextCloud domain name. You will see that it’s automatically redirected to https. Then make sure the Apache user (www-data) has write permission to the data directory. Then enter the database username, database name and password you created earlier to connect Nextcloud to MariaDB database. Once it’s done, you will see the Web interface of Nextcloud. Congrats! You can now start using it as your private cloud storage. I hope this tutorial helped you install NextCloud on Debian 9 with LAMP stack. As always, if you found this post useful, then subscribe to our free newsletter to get new tutorials.